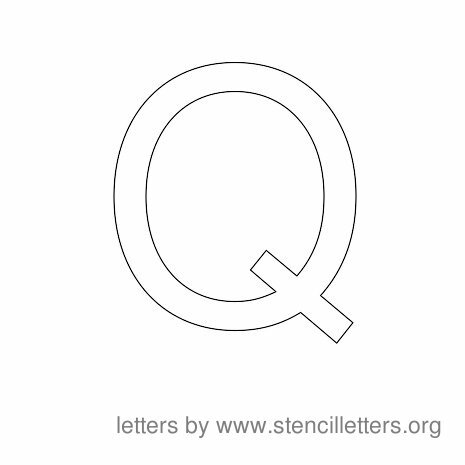 These stencils are high quality in graphic format measuring around 465 pixels in width and height. 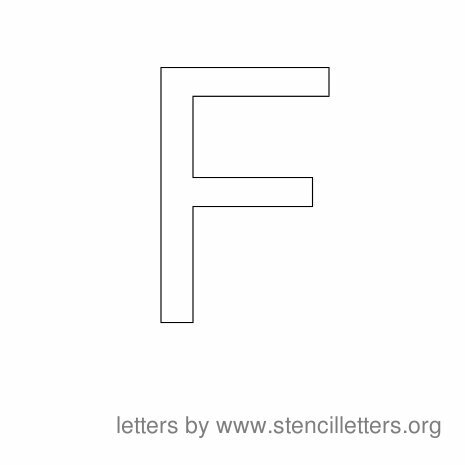 Browse and download them for Free below. 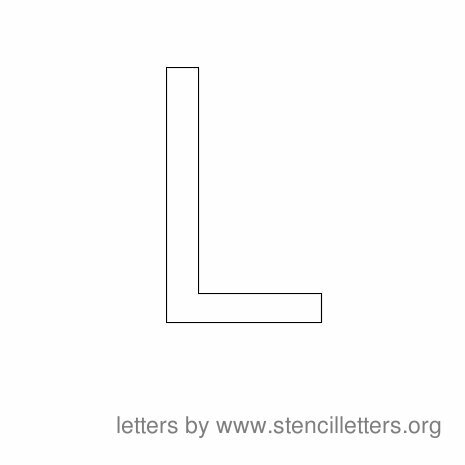 Excellent for use on many types of activities. 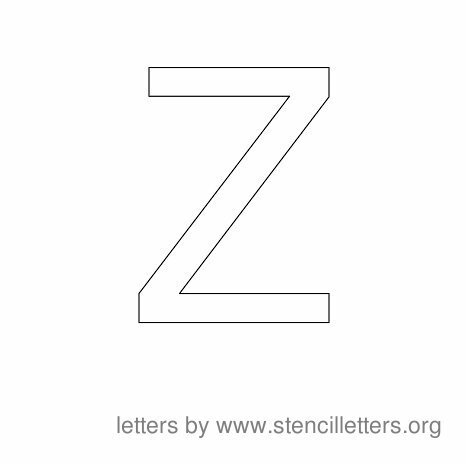 These letters can also be used for coloring too! 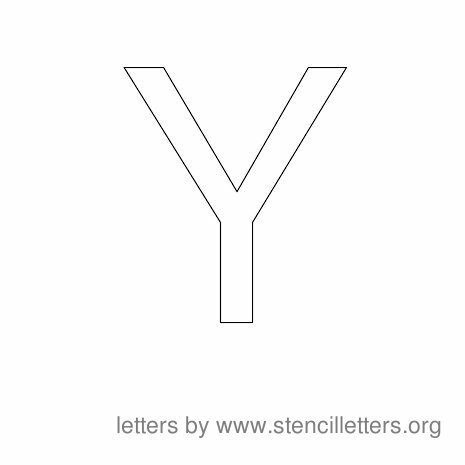 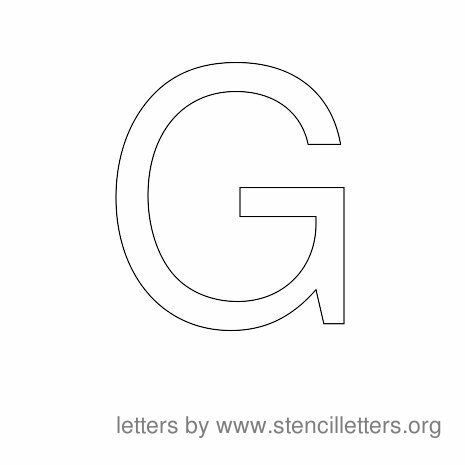 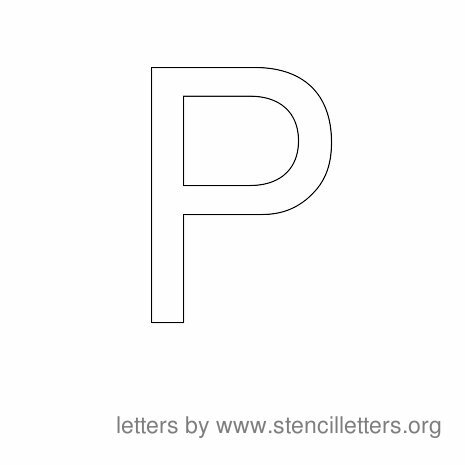 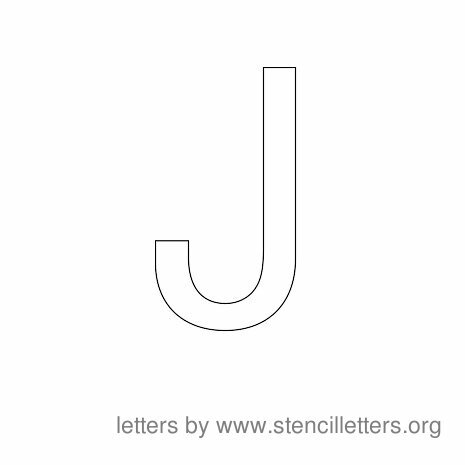 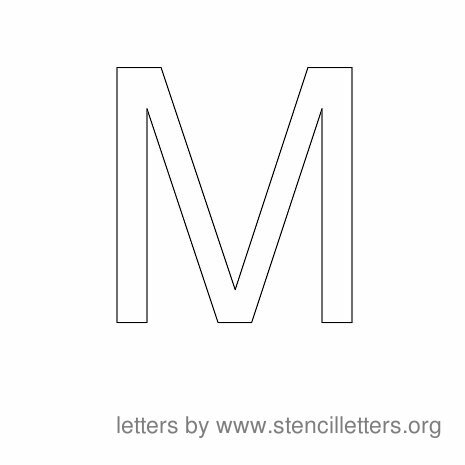 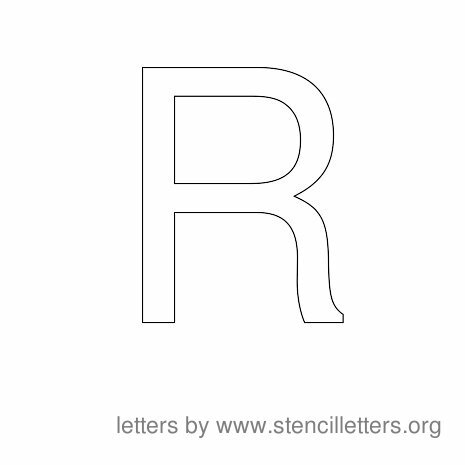 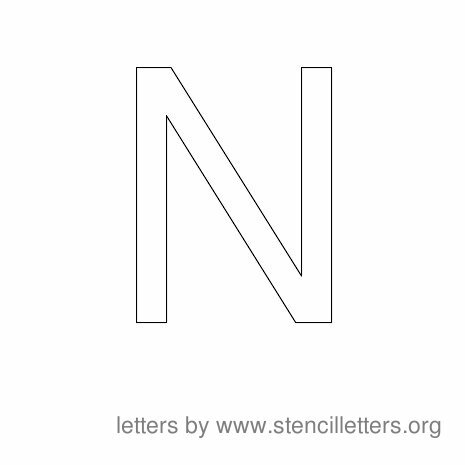 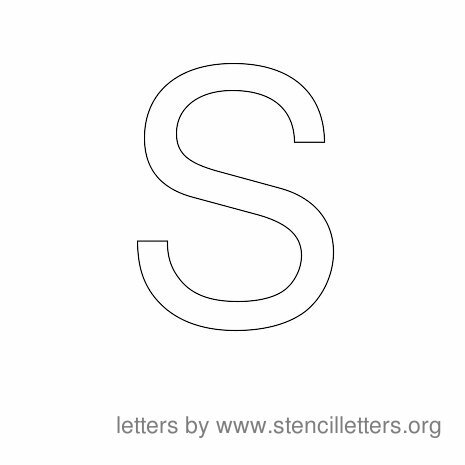 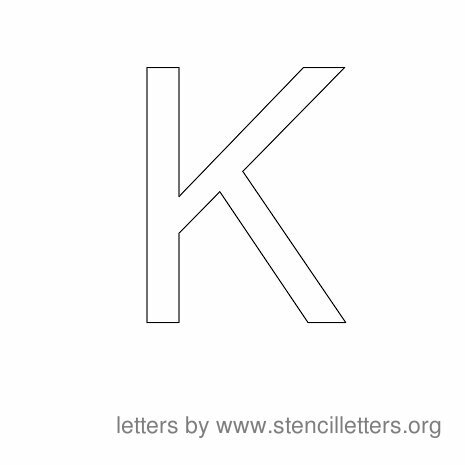 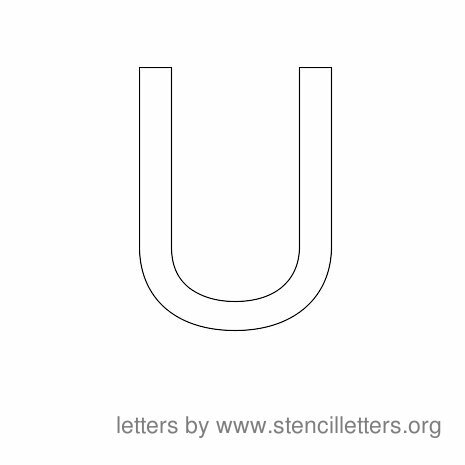 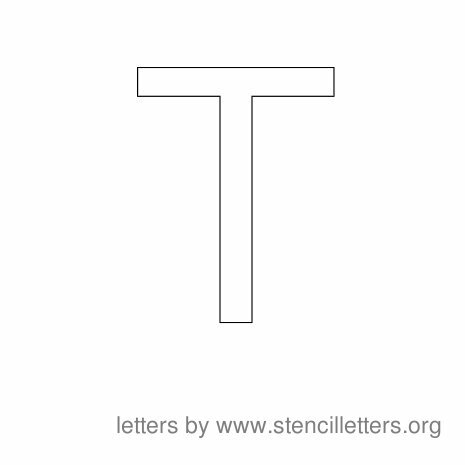 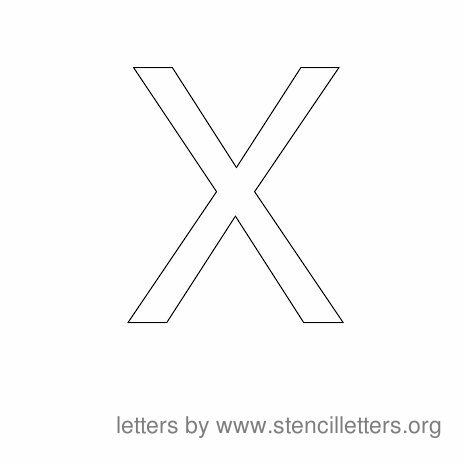 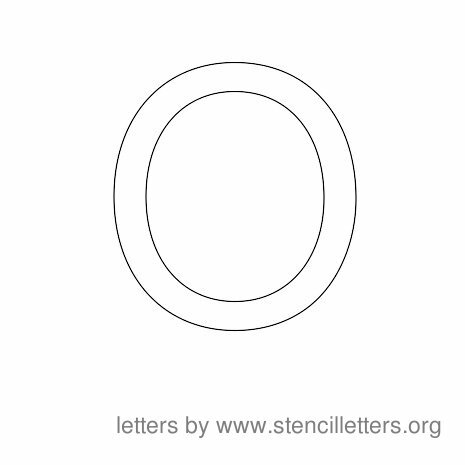 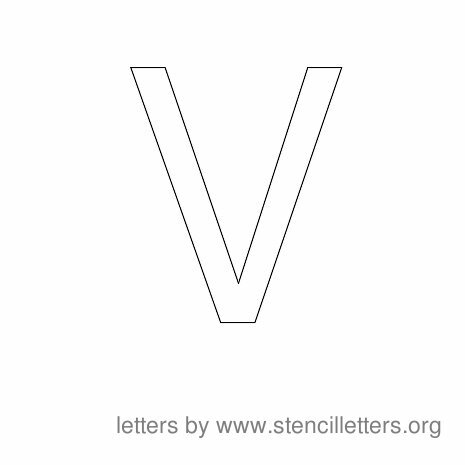 Enjoy these free high quality English alphabet letter stencils. 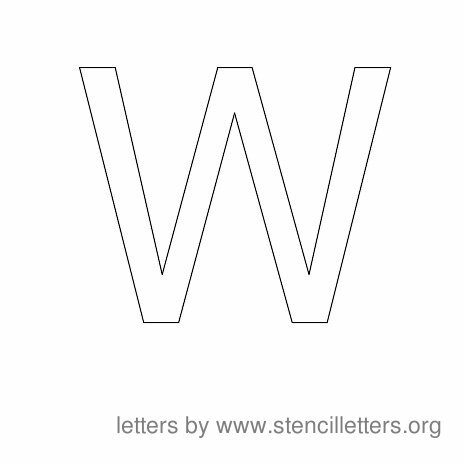 Download and print the stencils you need below. 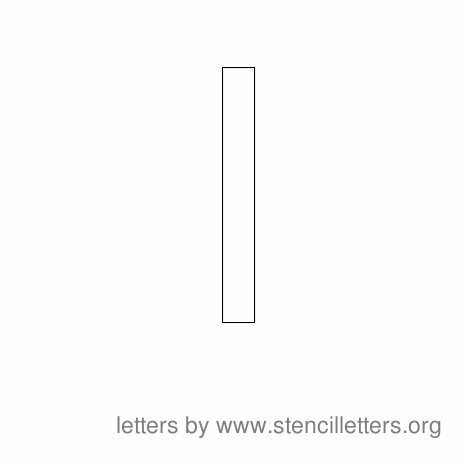 Just right-click over the image with your mouse and save the image file to your computer. 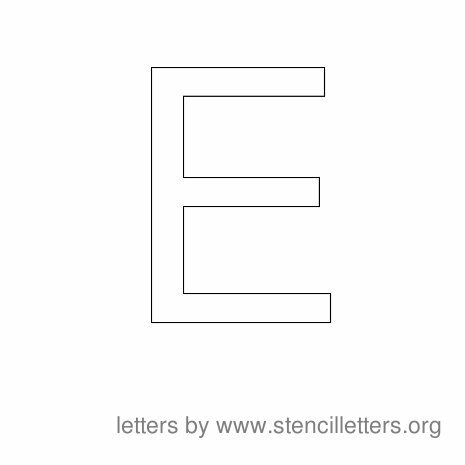 Stencil letter images displayed below are scaled down. 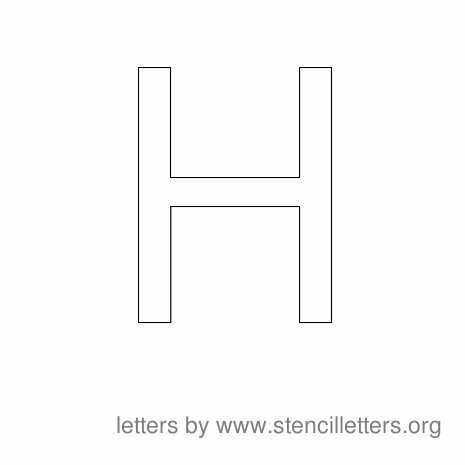 Actual images are 465 pixels in width and height so they are larger then what you see below.